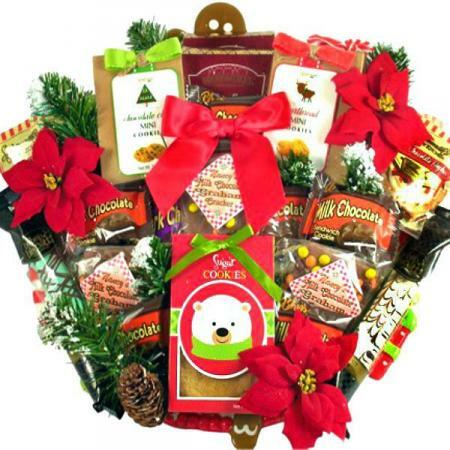 Our Chris-Moose is a big hit every Chris-Moose. 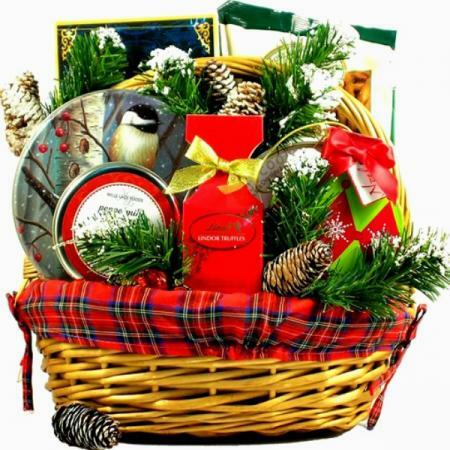 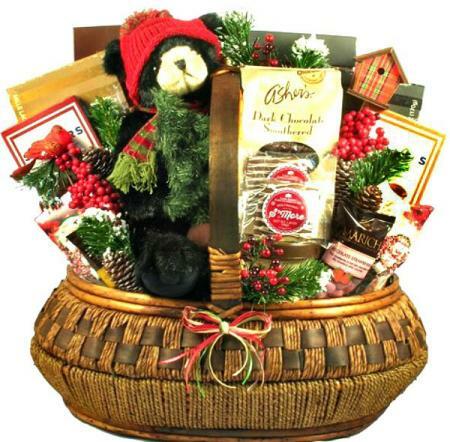 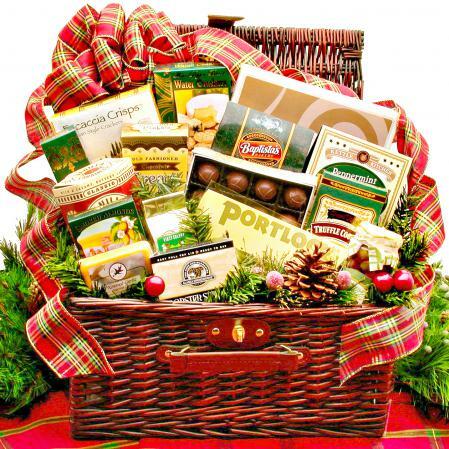 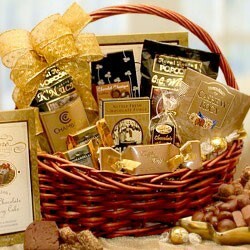 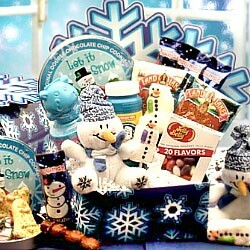 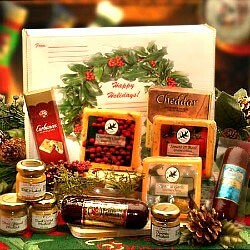 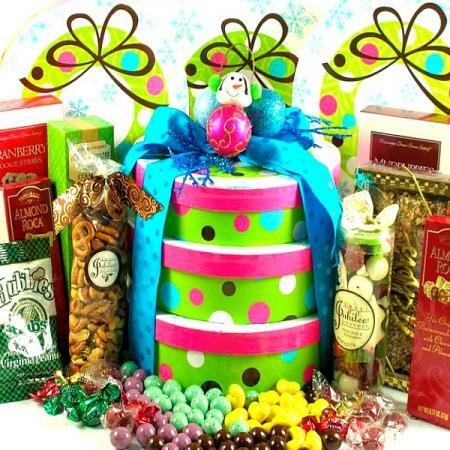 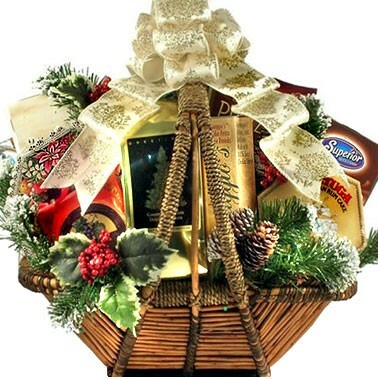 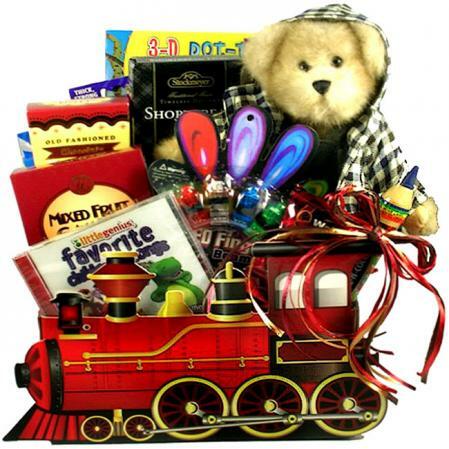 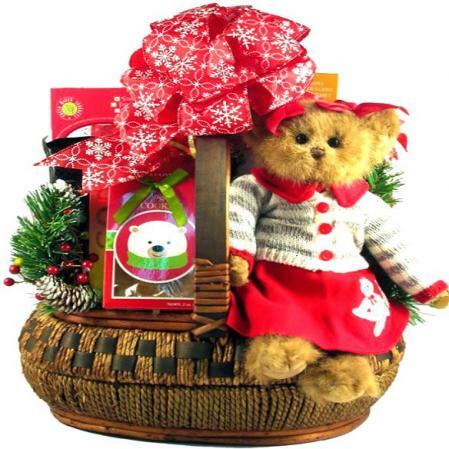 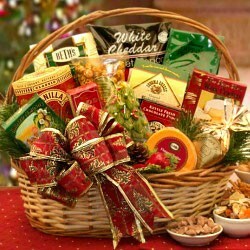 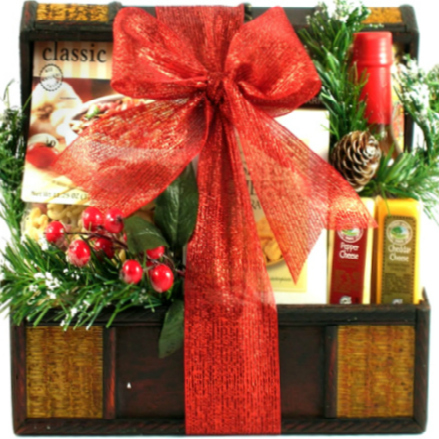 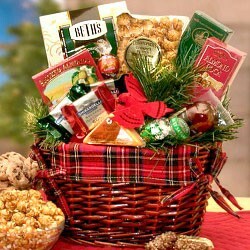 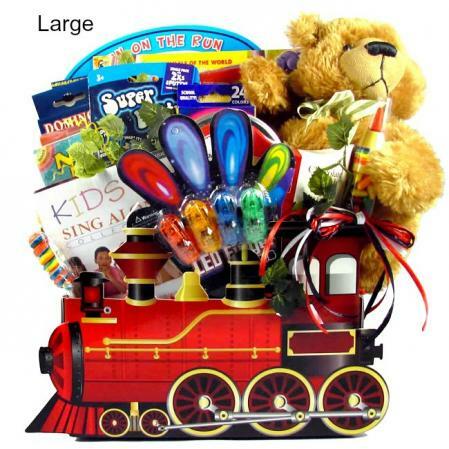 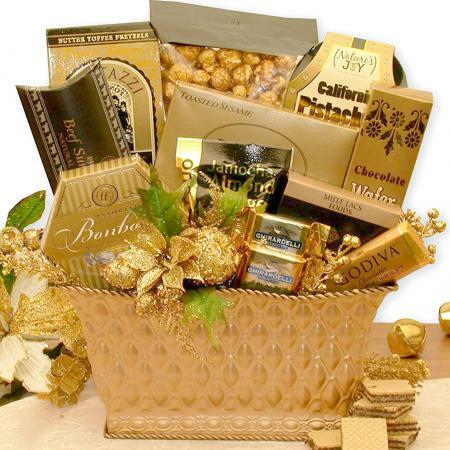 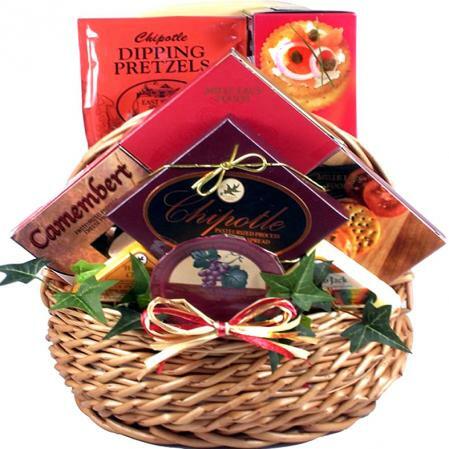 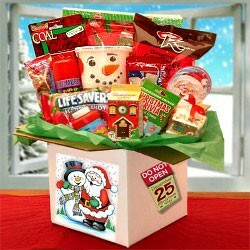 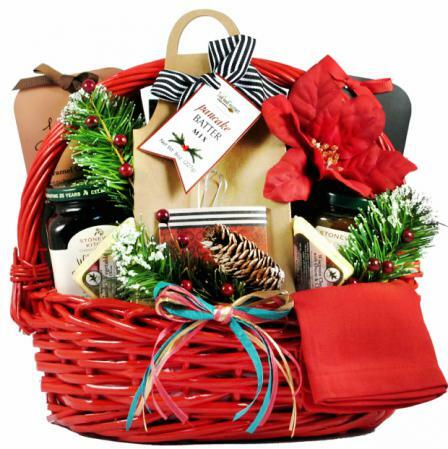 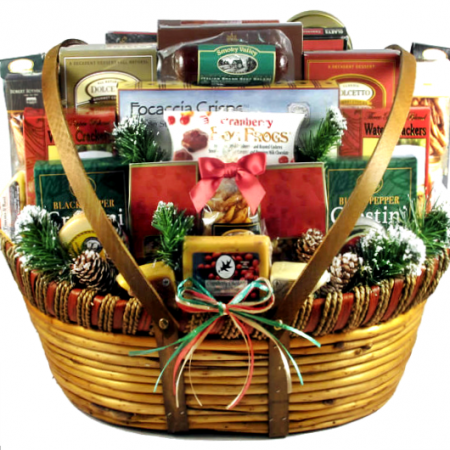 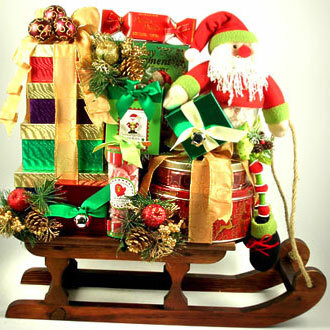 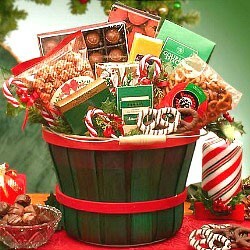 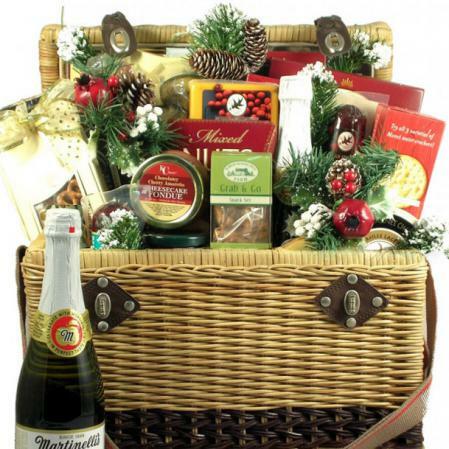 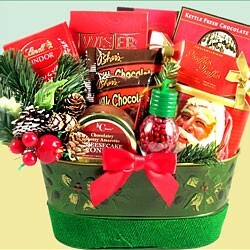 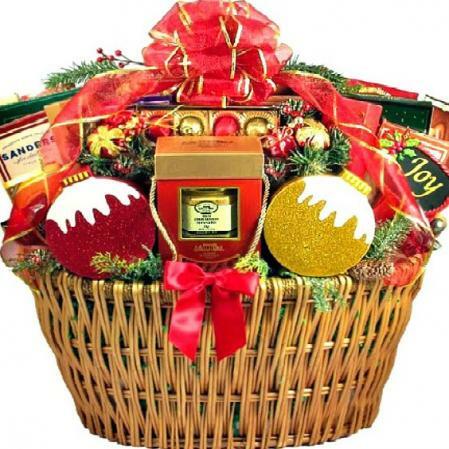 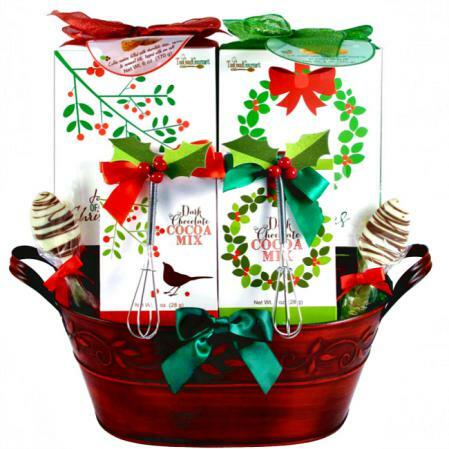 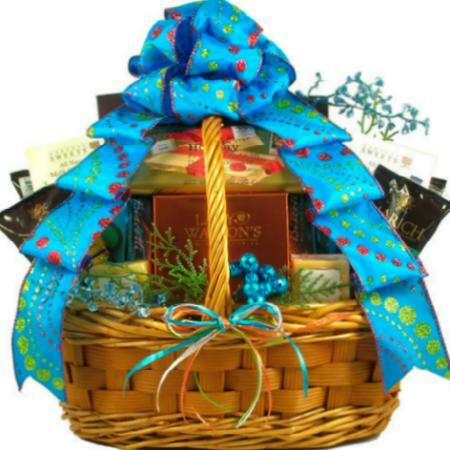 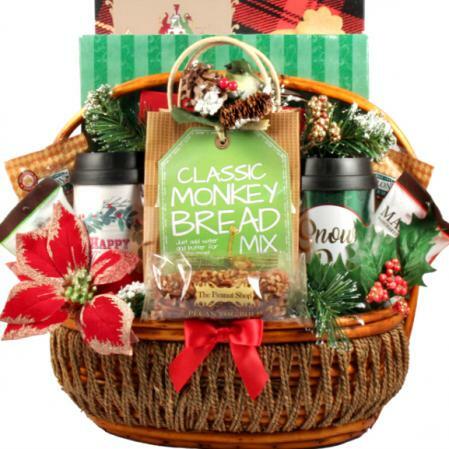 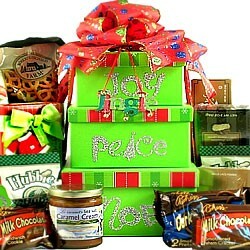 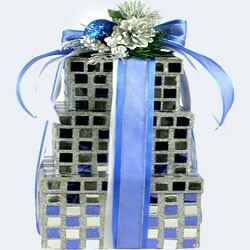 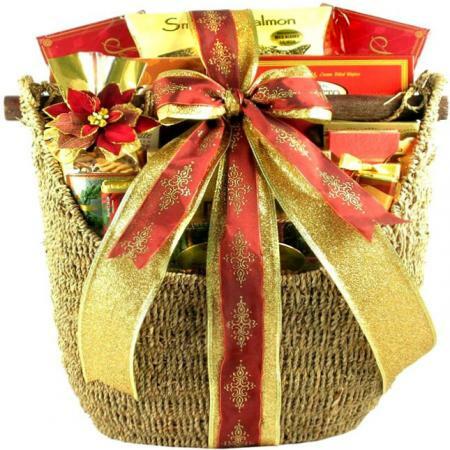 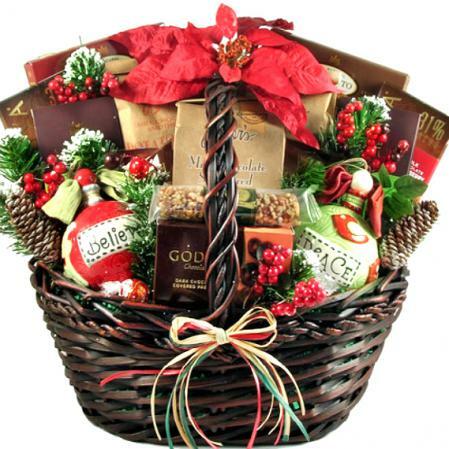 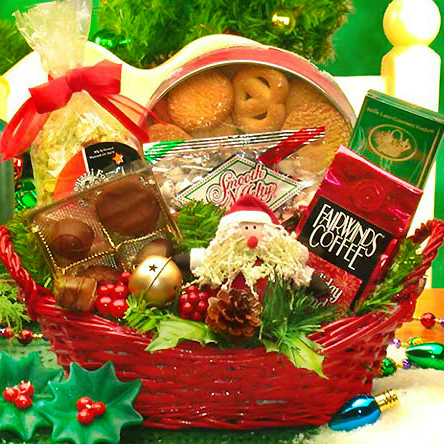 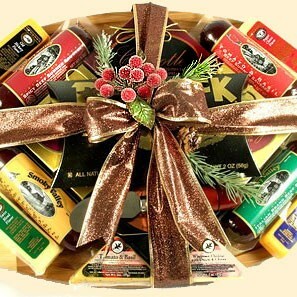 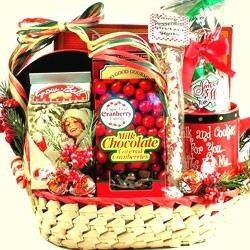 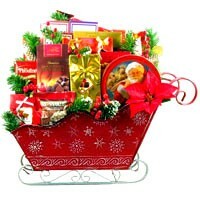 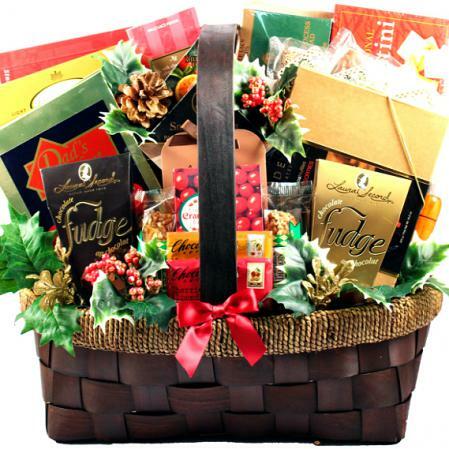 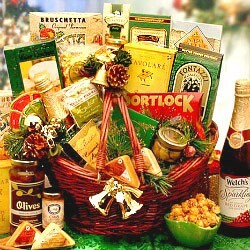 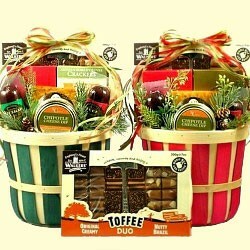 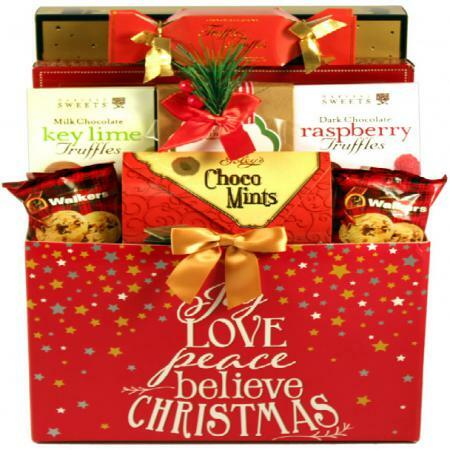 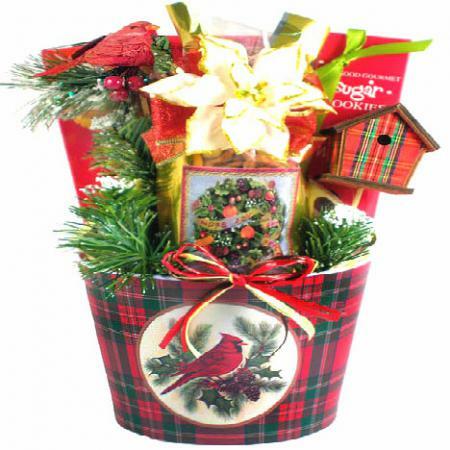 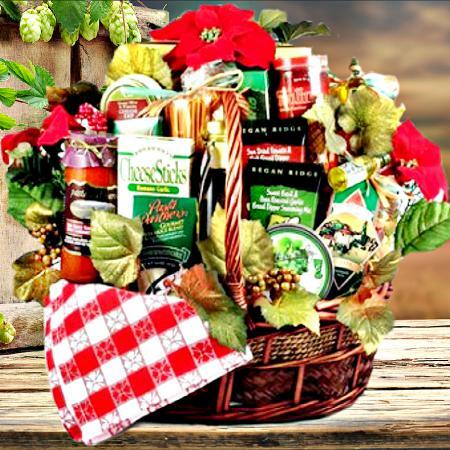 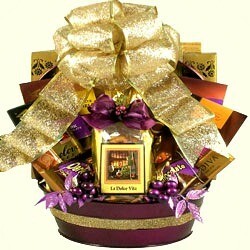 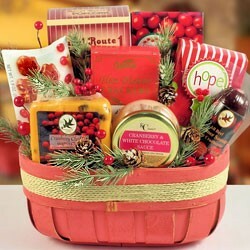 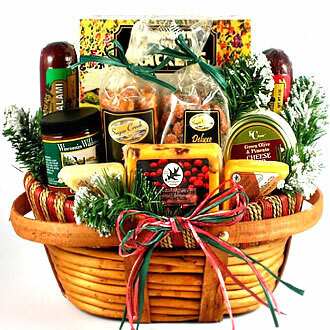 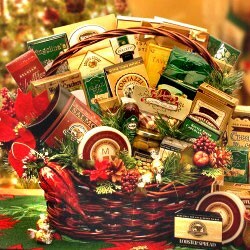 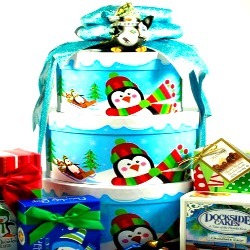 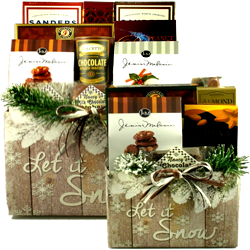 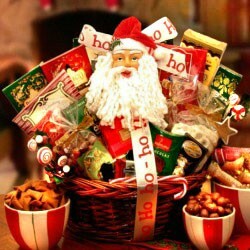 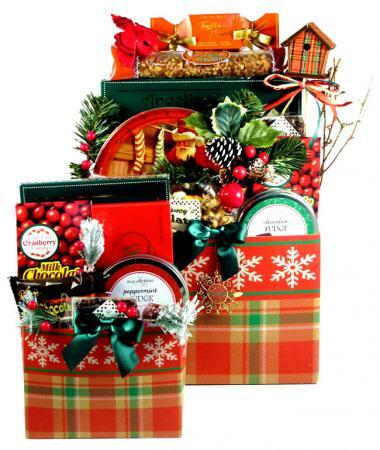 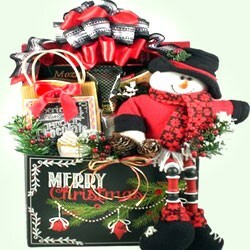 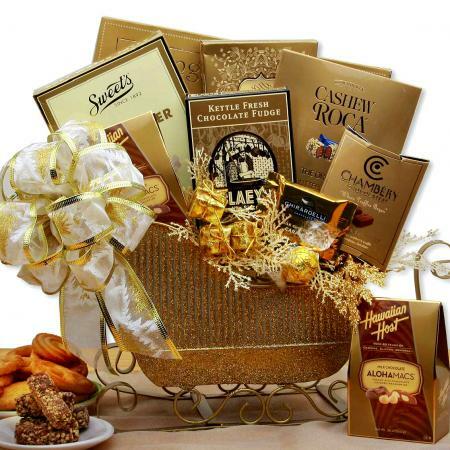 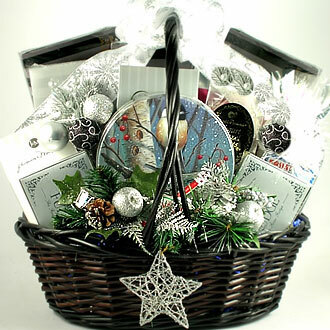 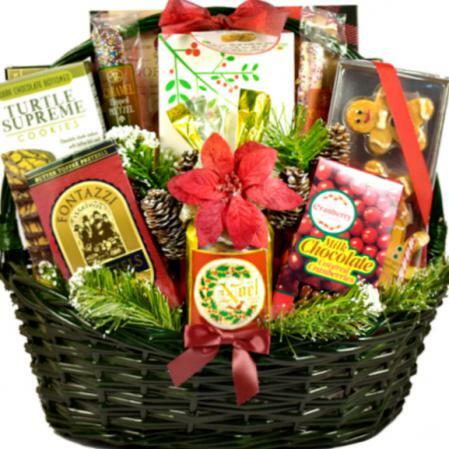 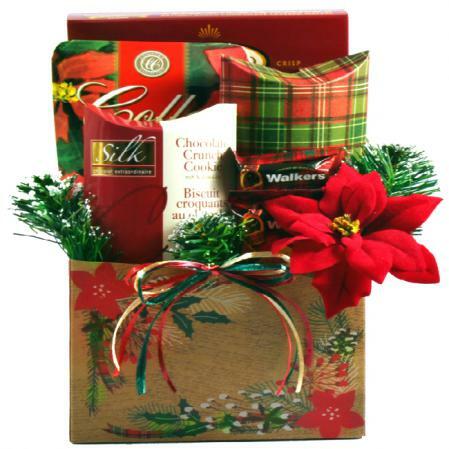 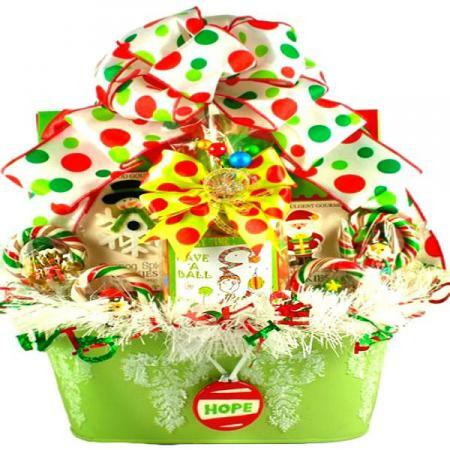 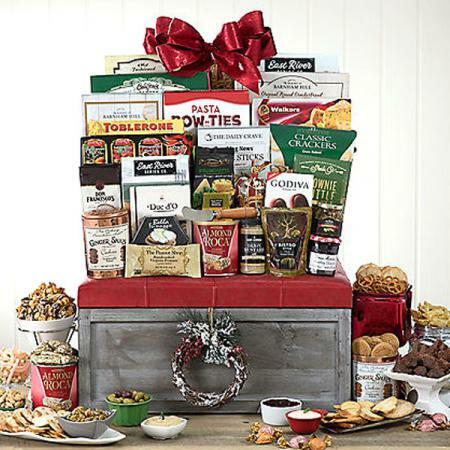 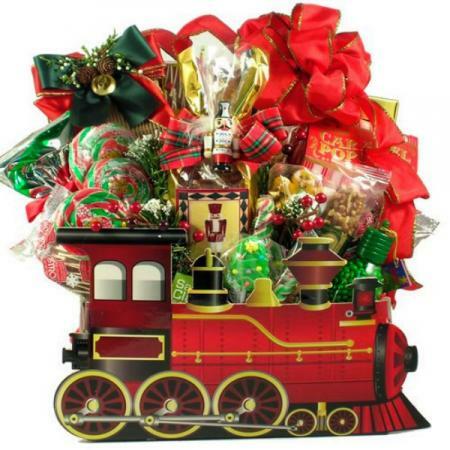 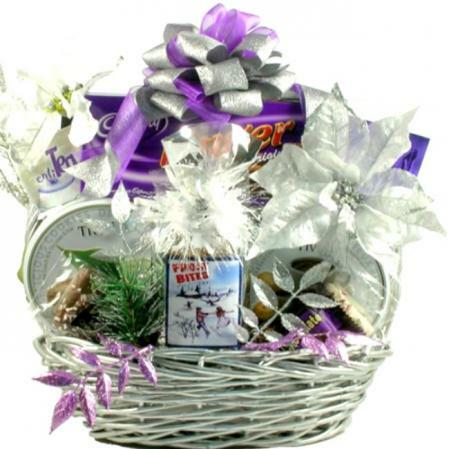 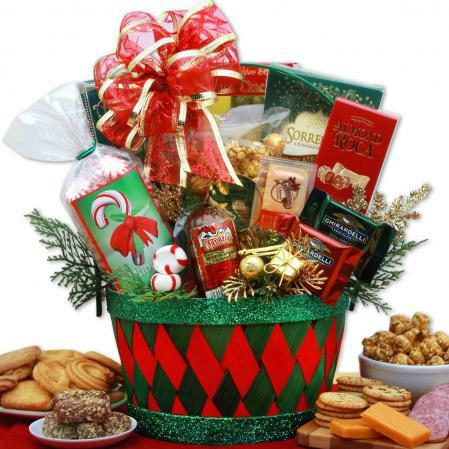 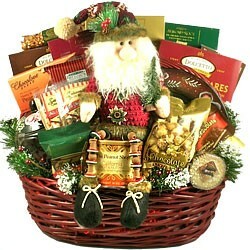 A fun Christmas basket loaded with gourmet sweets and treats enjoyed by kids and grown up alike. 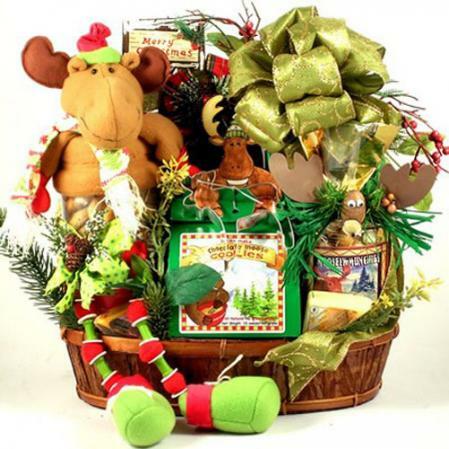 Say Merry Christmas moose-style with this rustic gift basket including an adorable holiday moose with long dangling legs and a belly full of cookies plus holiday treats and treats.